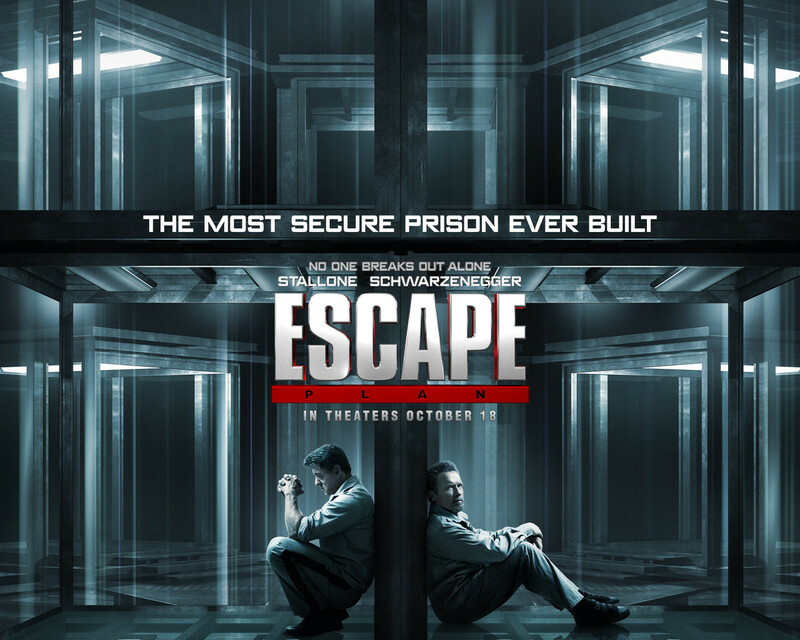 Ray Breslin, the world’s foremost authority on structural security, agrees to take on one last job: breaking out of an ultra-secret, high-tech facility called “The Tomb.” But when he is wrongly imprisoned, he must recruit fellow inmate Emil Rottmayer to help devise a daring, nearly impossible plan … Moreto escape from the most protected and fortified prison ever built. This entry was posted in entertainment, facedown media, movie/blu ray/dvd/digital copy/ ultra violet and tagged 50 cent, Arnold Schwarzenegger, curtis jackson, escape plan, facedown media, Jason Keller, jim caviezal, Mikael Håfström, Miles Chapman, Screenplay, Sylvester Stallone, Tomb, United States. Bookmark the permalink.